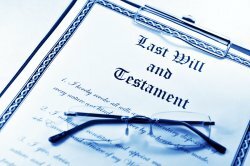 Drafting a Will | Andrew J. Bolton, Esq. Many people hesitate to discuss estate planning because the subject is inevitably tied to death. 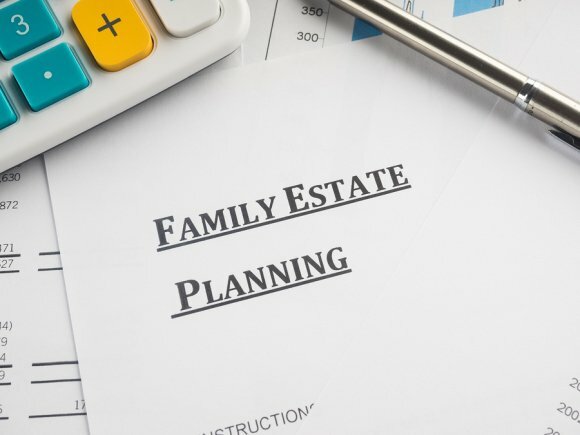 Although estate planning may be an uncomfortable topic of discussion, it is quite often a necessary one. You may prefer to wait to discuss these matters with your family until after you have met with a lawyer and drafted your will. 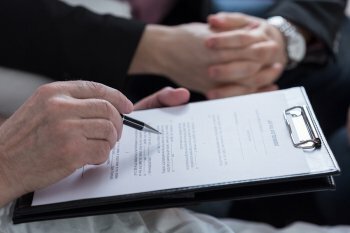 If you feel that a discussion about estate planning will turn into a contentious argument among family members, you could even request that your lawyer be present to serve as a neutral third party and answer legal questions. 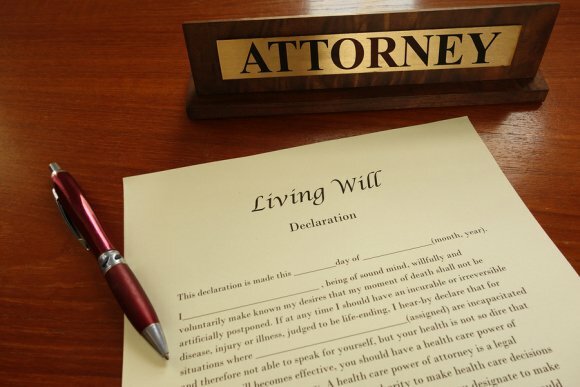 Before you meet with the will attorney, write a list of your priorities. Remember that the assets you leave behind should ideally serve to accomplish your goals, rather than to reward deserving loved ones. For example, you might prioritize the care of an ill or disabled family member, the support of a favorite charity, or the education of grandchildren. Determining your priorities will help you when drafting the will and when discussing it with your family members. Ahead of the discussion, determine how much information you’re comfortable sharing with your family. Some people prefer to say very little, informing their heirs only that they’ve drafted a will and that they believe that the will allows for a fair and equal distribution of wealth. Other individuals feel that providing detailed information about which heir will receive which asset will prevent future arguments. If your will is going to distribute more assets to one heir than to another, you may wish to explain your reasoning. For example, you may have two children, one of whom is a geologist with a lucrative salary and the other is a childcare worker with only a modest wage. You may prefer to leave more than half of your wealth to the latter child. If so, you could explain to your children that this does not reflect favoritism, but rather addresses a real financial need. 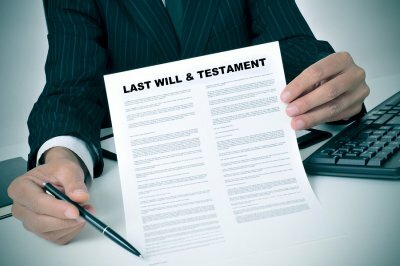 If you feel uncomfortable explaining the terms of your will to your family, you could write separate letters to your heirs or one letter addressed to all of them. Yes, even the videotaped lecture is not uncommon. These procedures allow you to explain your reasoning in a manner which is separate from the will. Keep sealed letters of explanation with the will. 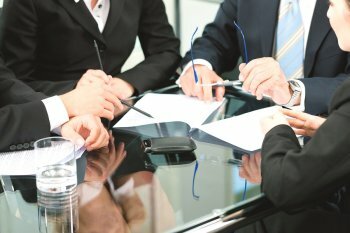 Do You Need to Set Up a Trust? If you wish to make financial arrangements for your children, grandchildren, or other heirs, it’s a good idea to speak with a lawyer about estate planning , including the possibility of establishing a trust. 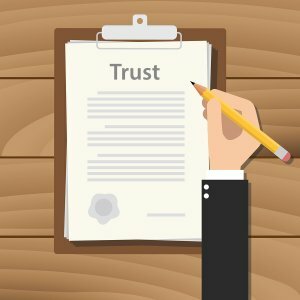 An attorney in Conroe, TX, can help you explore the various aspects of a trust and how to structure your trust to accomplish your goals. For example, you could use the trust to leave a certain amount of money to your child, which could be distributed in set amounts at certain intervals. This arrangement prevents your child from spending his or her inheritance all at once. Or, you can place conditions on your child’s inheritance. For example, you can have your lawyer set up the trust to distribute small amounts of money over time and to only allow your child to receive the rest after he or she graduates from college. 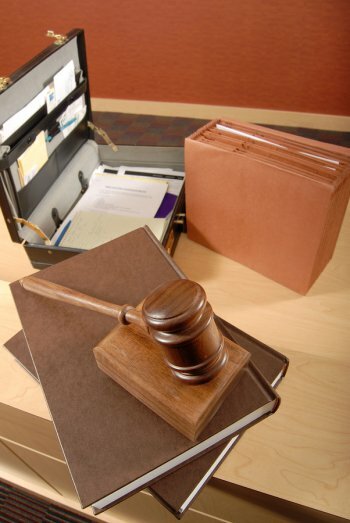 Another reason why you might ask your attorney to establish a trust is for tax advantages. Life insurance policies provide tax-free benefits to your beneficiaries. However, the death benefit amount may be added back into the estate, which may make it [the estate] subject to federal estate taxes. Establishing an irrevocable life insurance trust protects the full death benefit for your beneficiaries.